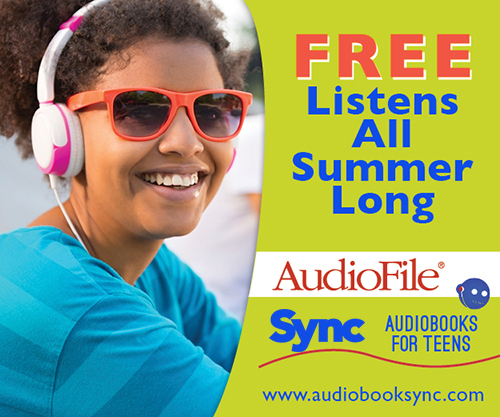 Check out www.audiobooksync.com for two free books each week during the summer, beginning April 27th, 2017! 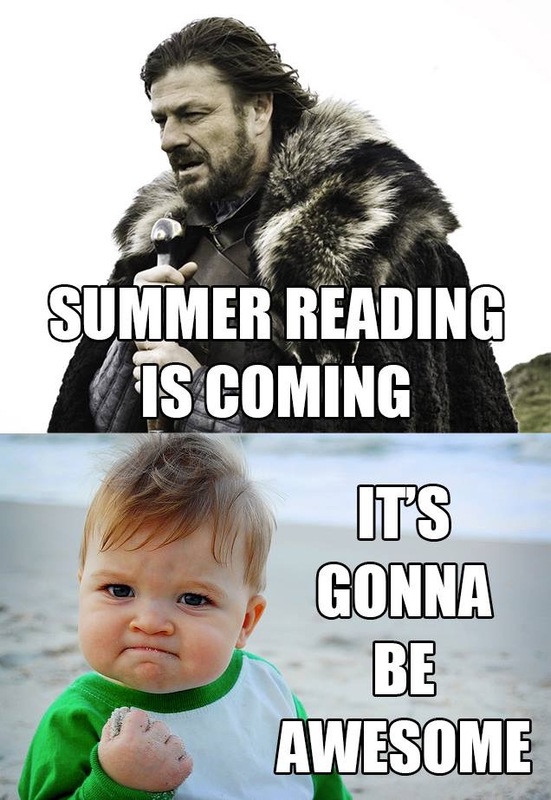 Brace Yourself: Summer Reading is Coming! The Huntsville-Madison County Public Library provides many copies of summer reading titles in paper, audiobook, eBook, and eAudiobook. Copies of the lists are available on this research guide as well as tips for tracking down copies in the format you prefer. First, you need a library card. If you are a resident of Madison County, you may register for a free library card. If you already have a library card, you also need to know your four-digit PIN to use the online resources described in this guide. Don't know your PIN? Ask for it the next time you visit one of HMCPL's locations. Catch a copy of a summer reading book at the Huntsville-Madison County Public Library. Book and Audiobook formats available. Search by the title, its author, or ISBN. We have many ways for you to read your book selection. Whether you prefer the paperback version, an eBook, or audiobook, the library has it for you. E-books and audio books available for checkout with a library card and PIN.